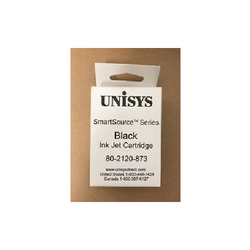 The 53020 Pigment Based Black Ink is a pigment-based black ink for use with Primera LX800/LX810 Color Label Printers. 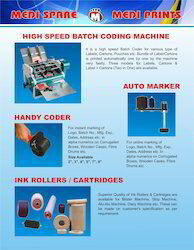 This ink yields superior bar code scanning and a generally higher level of water / UV resistance. Pigment-based black does not work on all brands of gloss label stock. This is a Simco Product which gives strong hair fixing.